Coming Soon to Teeny Titans... Challenge Mode! 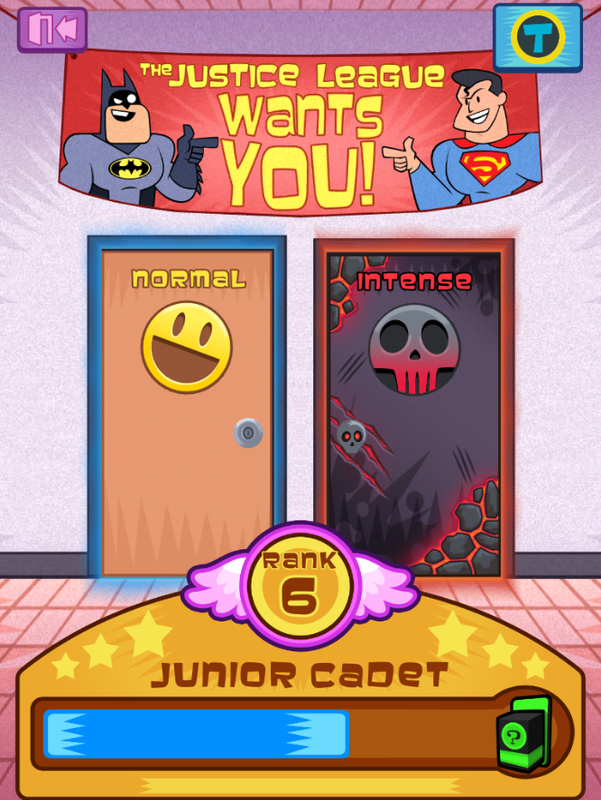 One of the new features coming to Teeny Titans next month is the addition of a challenge mode... in the form of the brand new Justice League Recruitment Center! This JLA satellite office recently opened shop in Jump City, and every hero worth his cape is leaping at the chance to become a bonafide member of the Justice League! But there's a twist: the rigorous aptitude tests you'll face are comprised entirely of, you guessed it... figure battles! MR. 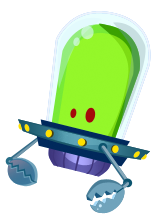 FREEZE'S SKILL CHILL: each ability goes into a long cooldown after being used, requiring the player to employ an adaptive ability selection strategy. Chill out! CRAZY TOFU MODE: A crazy amount of tofu appears all throughout the battle, for both you and your opponent. Trust us, it's crazy. And delicious. HOT POTATO: A potato bomb is added to the end of one team's battle bar. Let the bar fill up to the potato bomb to bounce it over to your opponent's bar... when it explodes, it's lights out for the receiving figure! 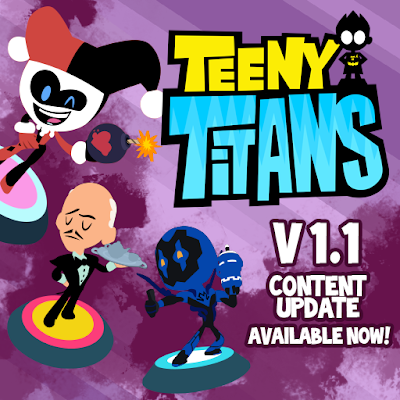 The Teeny Titans 1.1 Content Update also features a hefty new balance and tuning pass, to ensure that endgame battles are more challenging then ever! There's a few more surprises packed in there too. Stay tuned for the update, coming next month! 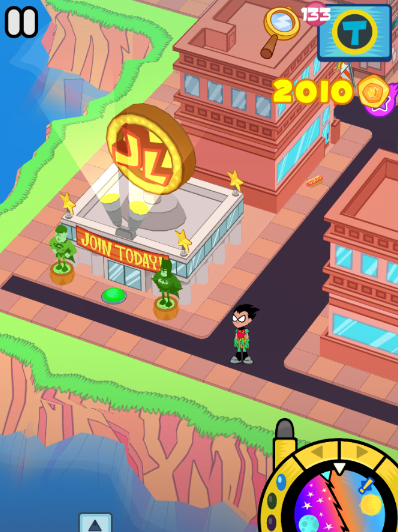 Teeny Titans available now on iOS, Android, and Kindle! IT'S TEENY TITANS! Based on Cartoon Network's hit show Teen Titans Go! and featuring an enormous cast of DC Comics heroes and villains, this new game is perhaps our biggest yet! Teeny Titans parodies the "collectible gaming figures" craze and offers a new take on a Pokemon-style RPG with 70 digital figures to collect and battle, a robust mission system, and tournament ladders to compete in and climb! Available now on the iOS App Store, Google Play Android, and Amazon Kindle! 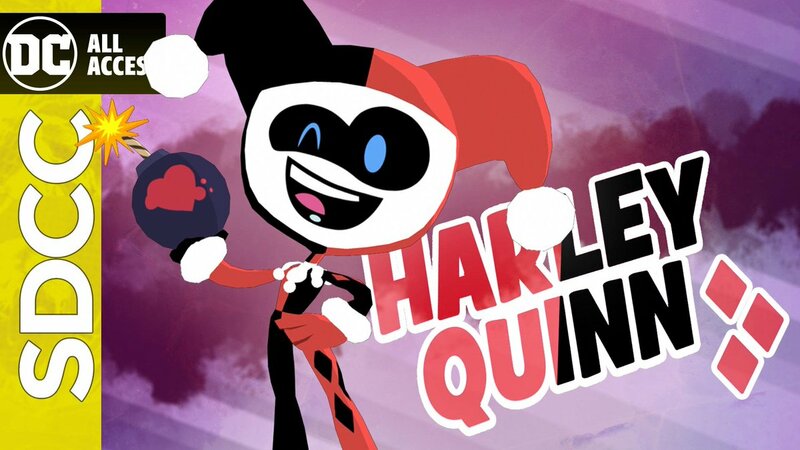 Published by our good friends at Cartoon Network along with the fine folks at WB Games and DC Comics! Grumpyface partners with Warner Bros, DC, and Cartoon Network for upcoming TEENY TITANS! 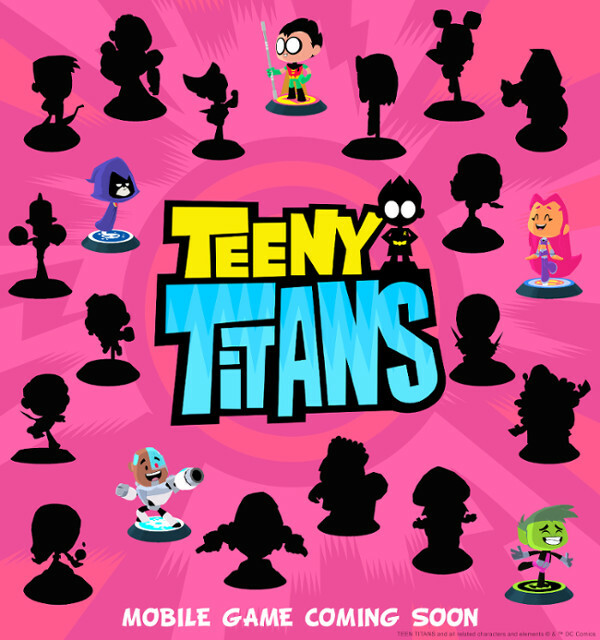 Our next release is TEENY TITANS, the first Teen Titans Go! Mobile Game -- available this summer! Featuring characters from the hugely popular TTG series as well as the original Teen Titans show AND the world of DC Comics, TEENY TITANS is a hybrid collectible character game/real-time battle RPG with NO In-App Purchases! Also featuring original voicework from the full Teen Titans Go! cast AND special guest: the legendary George Takei! Check out the full press release below, and stay tuned for more! Now in its third season, Teen Titans Go! remains a top ratings performer on Cartoon Network. In Q1’16, Teen Titans Go! ranked #1 in its Thursday 6:00-6:30 p.m. timeslot among Boys 6-11 & Kids/Boys 9-14. Across that same period, Teen Titans Go! ranked as television’s #1 premiere program among Boys 6-11. In addition, the Presidents Day premiere of Teen Titans Go! ranked among Feb’16’s Top 10 telecasts across all TV with Kids/Boys 6-11.Teeny Titans is developed by Grumpyface Studios, the team behind the critically-acclaimed Steven Universe RPG Attack the Light as well as The Powerpuff Girls puzzle brawler Flipped Out, which Apple recently selected as Editor’s Choice in the App Store. Powerpuff Girls "Flipped Out!" Available now on iOS! 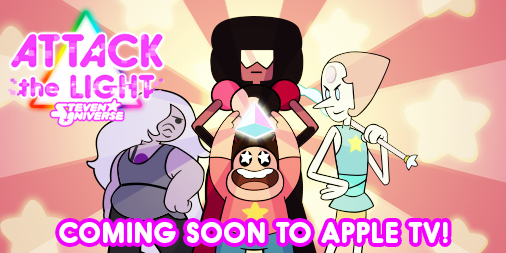 Our next game made by us and our pals at Cartoon Network is here! 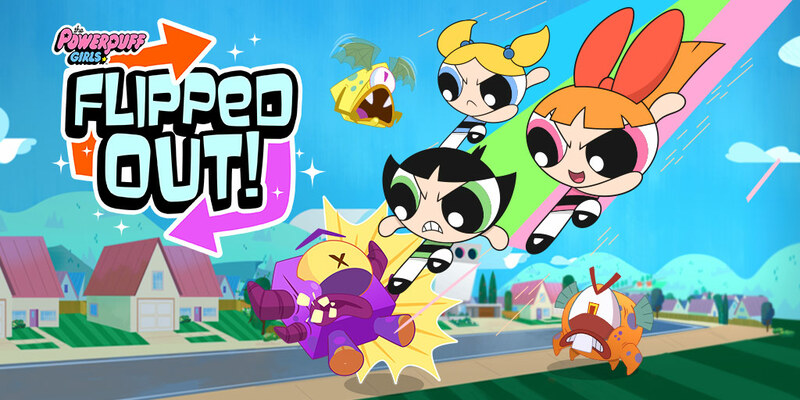 POWERPUFF GIRLS: FLIPPED OUT! Available now on the app store (grab it here: http://apple.co/1MWibwU ) and coming soon for Android and Amazon! You can change between game modes by… FLIPPING YOUR DEVICE! Whoa! Play in landscape for SPICE MODE and portrait for SUGAR MODE! You can flip anytime -- instantly transferring the gameplay and monsters between modes live! OR you can play the entire game entirely in the mode of your choice! You’ve got the power! Also featuring original voicework from the talented cast, and a new animated intro short created by our team! 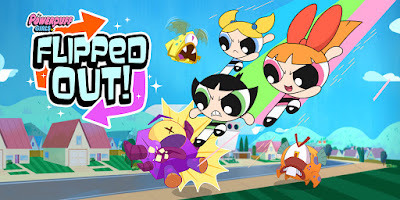 Our team loves PPG, and we hope we did justice to this classic show from our childhood! (AND hope we also make you properly hyped for the awesome brand new series, premiering next week!) Hope you enjoy!